Loblolly pine is the most commonly encountered pine in Texas. It forms extensive forests in the eastern part of the state and is widely planted for timber and landscape purposes throughout the southeastern USA, including east Texas. The fastest growing of all southern pines, it grows in low wet areas and is adaptable to extremes of soil types, although it tends to get chlorotic in higher pH soils. The light green needles are 5 to 9 inches long, in bundles of 3. Fruiting can begin as early as ten years; seeds are an important wildlife food. 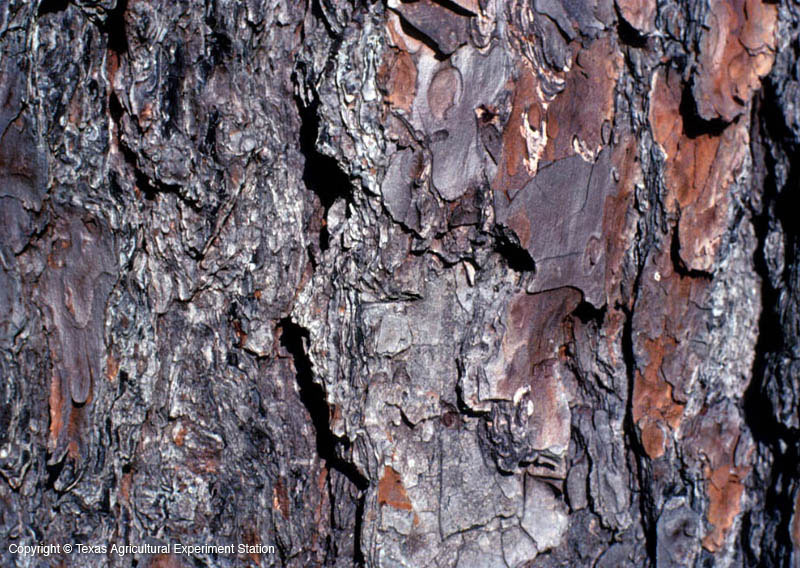 It is susceptible to fusiform rust, pine tip moth, and pine bark beetles, which can all be limiting factors in the landscape. 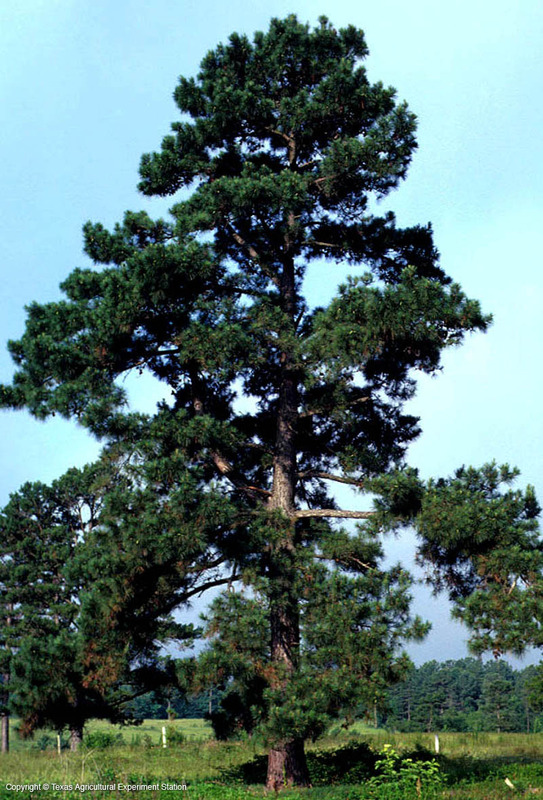 Additional Comments: This is the pine found in the Lost Pines area of Bastrop, although the pines there are shorter than those in the Pineywoods, and are highly drought tolerant.